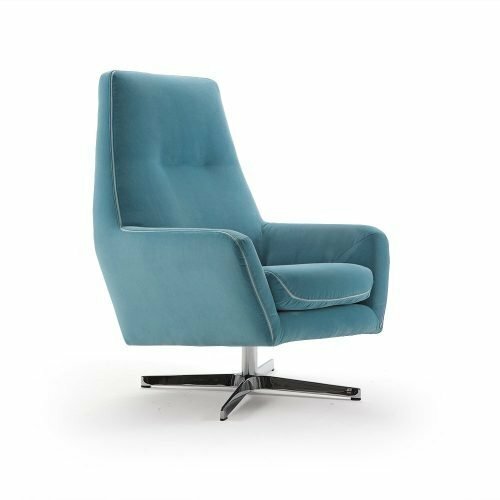 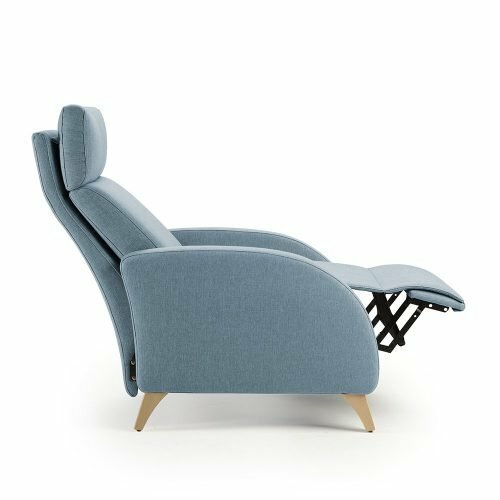 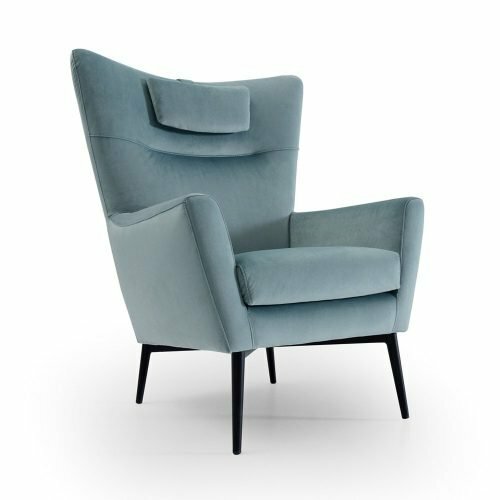 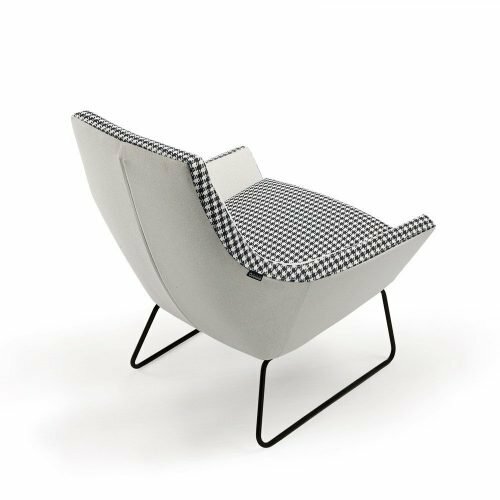 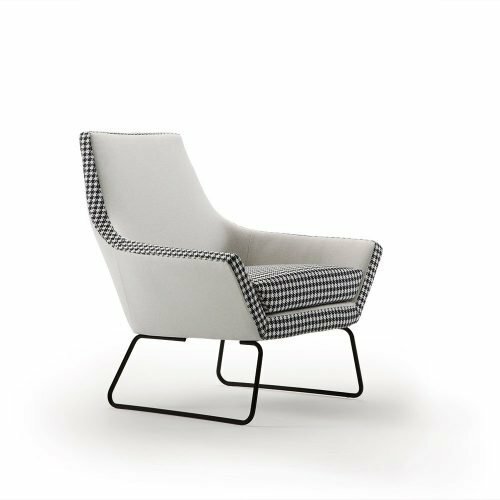 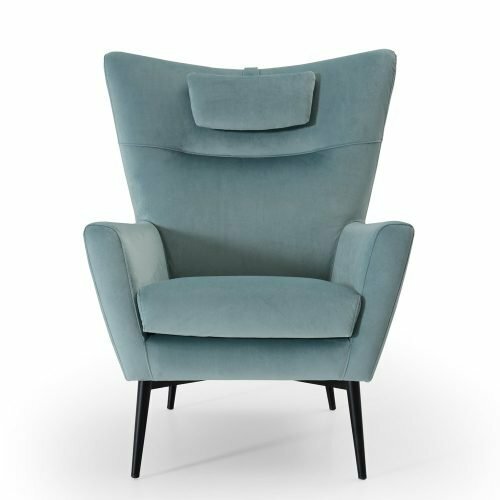 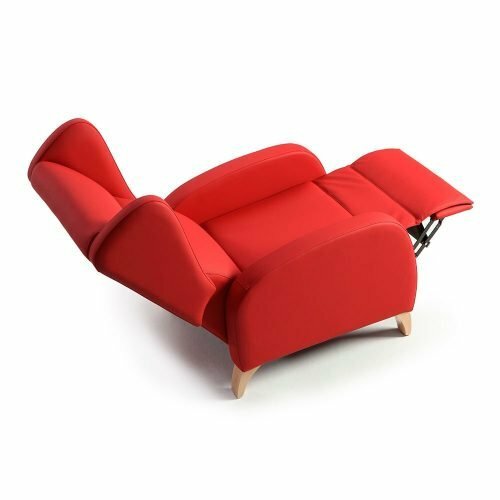 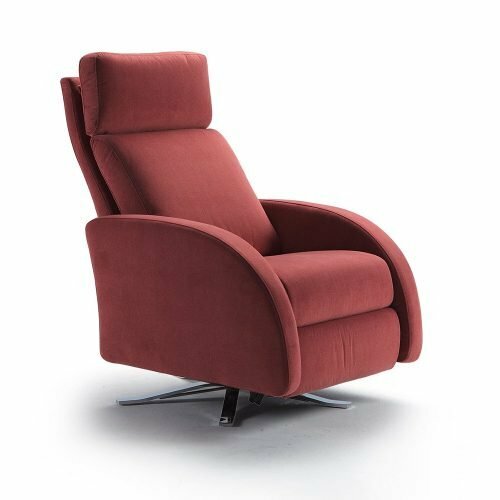 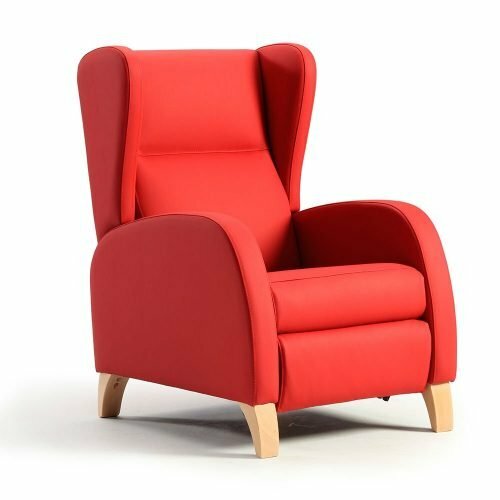 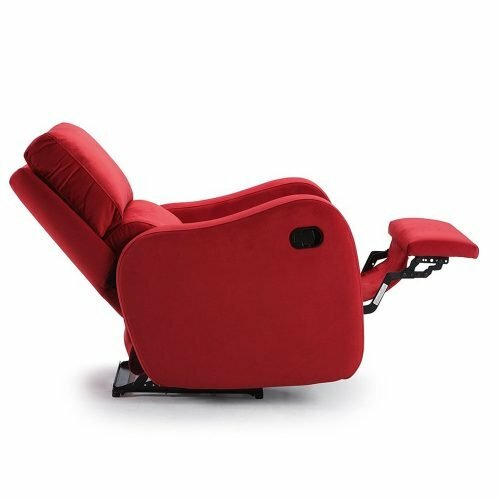 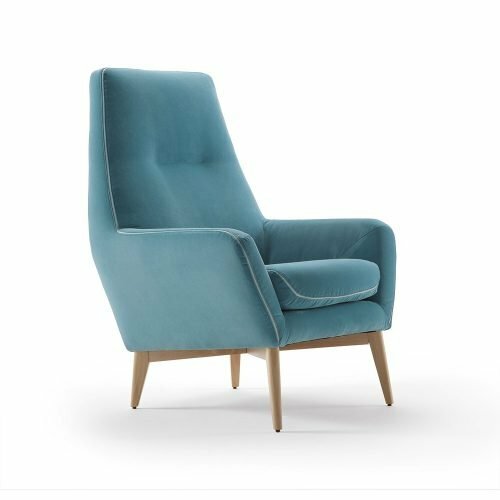 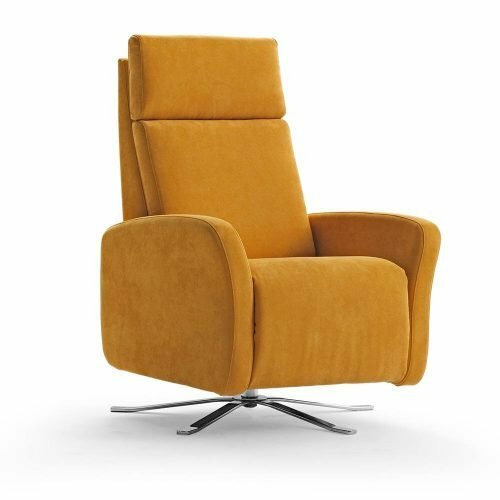 The rotating movement gives it an extra comfort compares to a static armchair. 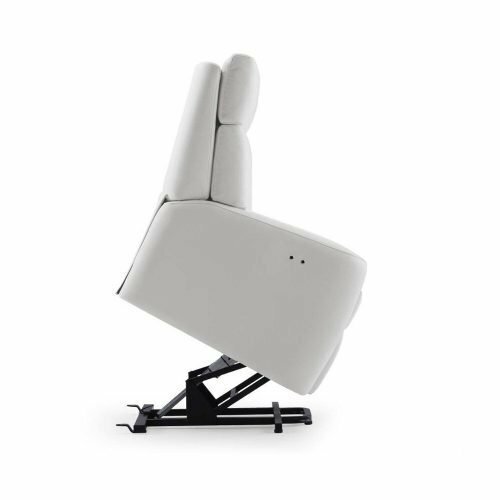 The swivel device is very dynamic thanks to the complete turn of 360º. 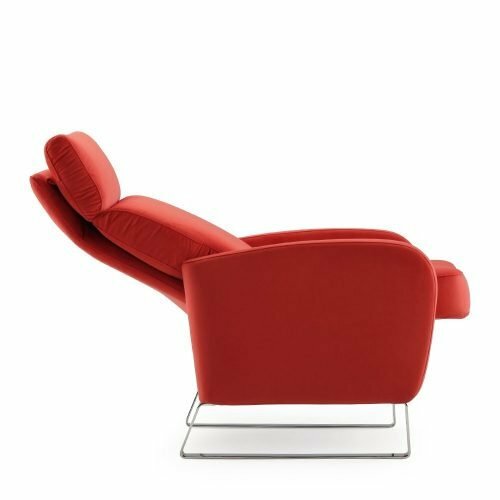 Some of our modernist models count with the possibility of incorporate the swivel system, some with the swivel foot made up of chromed steel crosspieces and other ones with an injected aluminium foot with the form of a plate. 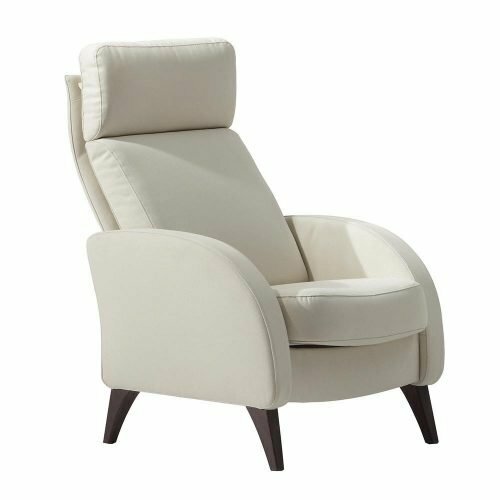 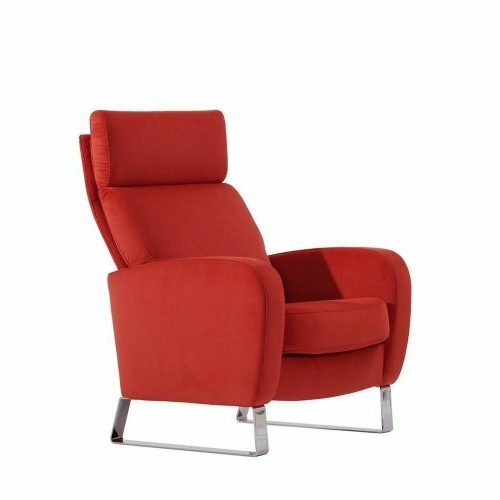 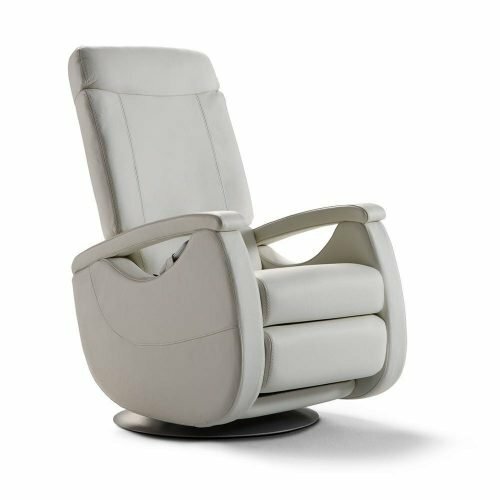 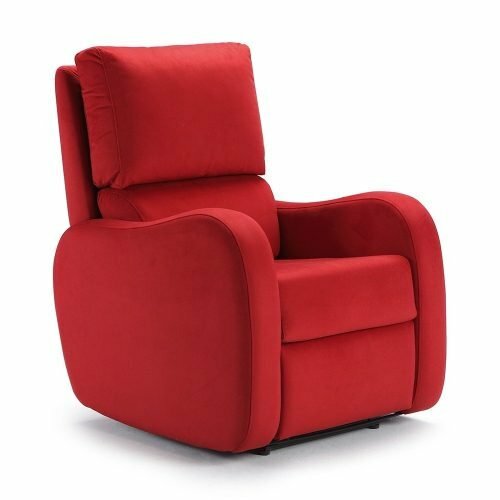 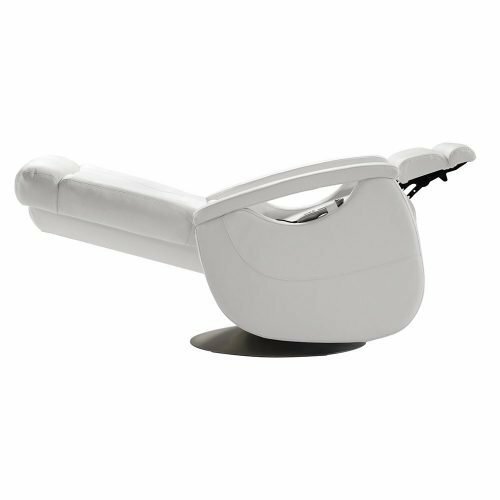 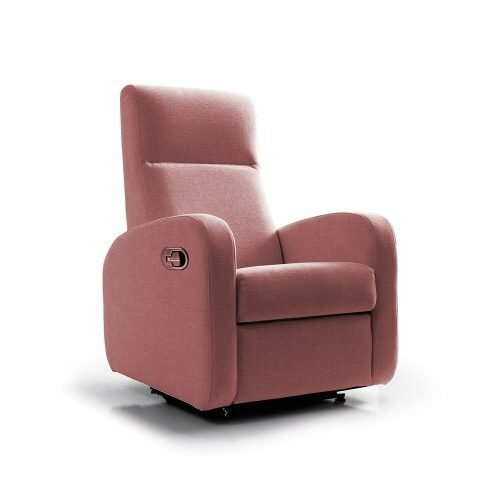 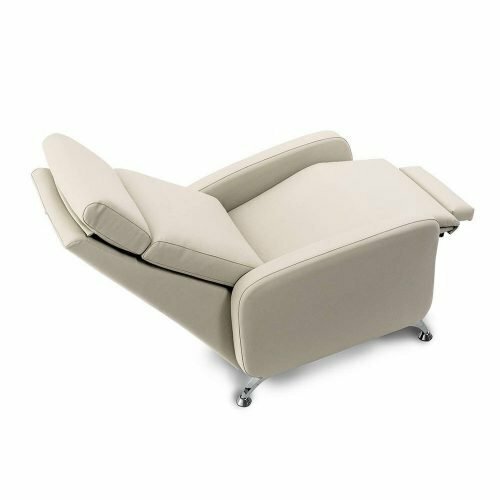 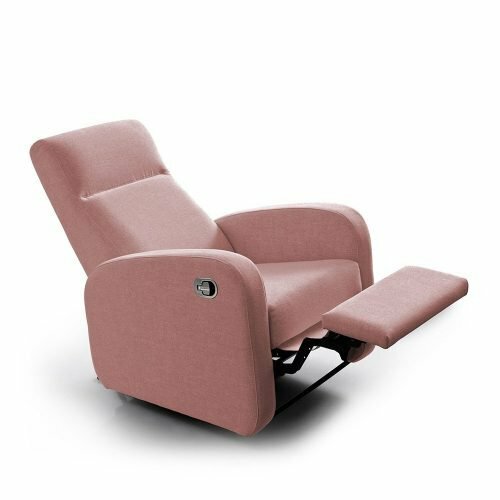 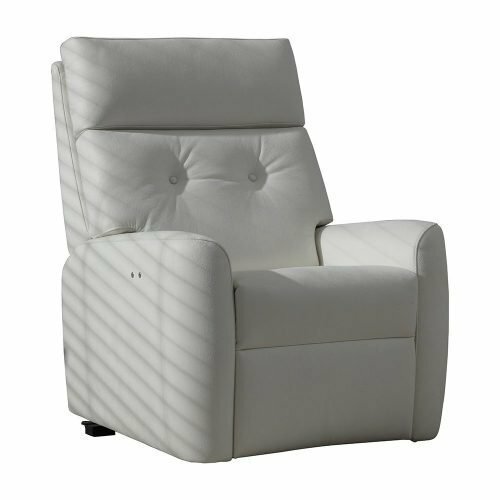 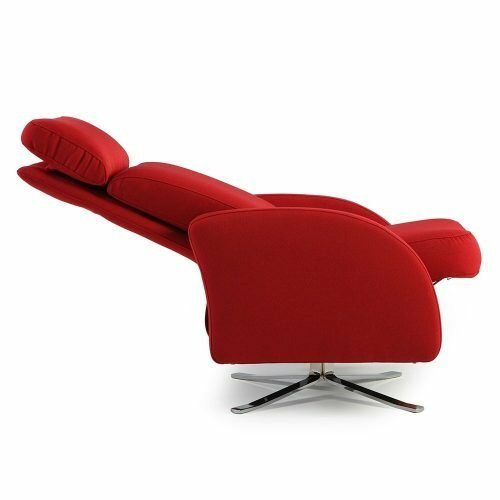 Do not hesitate to enjoy the advantages of a swivel system without forgetting the comforts of a relax armchair.